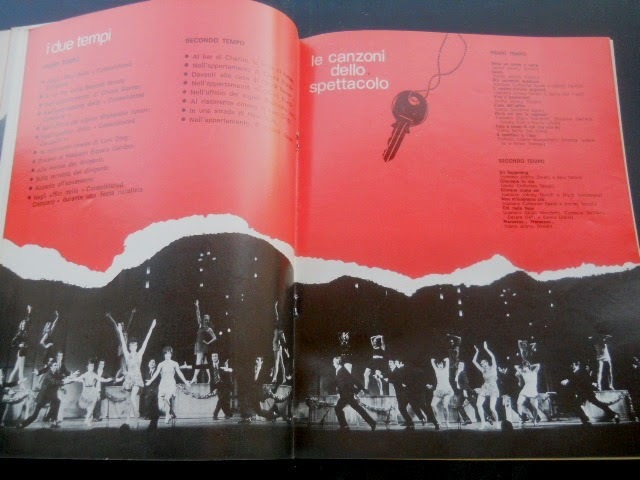 Con quale amore, con quanto amore opened in Italy on January 30, 1970 (per IMDB). 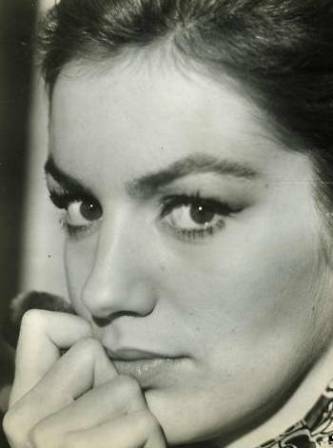 Catherine began 1970 getting ready to open Neil Simon's play Promises, Promises at the Teatro Sistina in Rome. It opened in early February, performed well, and ran until mid-April (about two months). 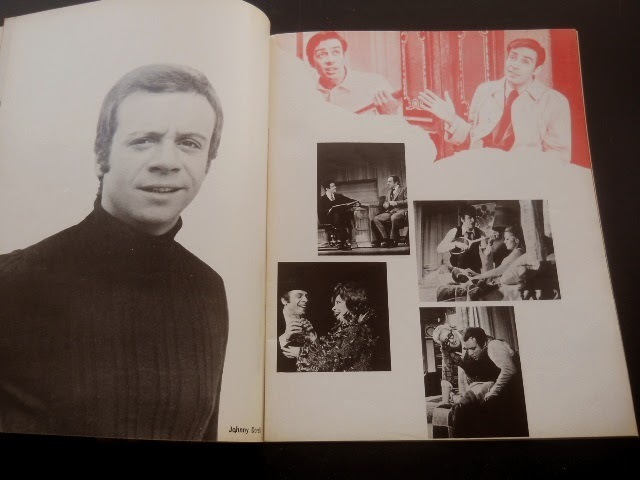 The January 14, 1970 Variety reported from Rome that Teatro Sistina was staging "Viva Hamlet" with Giancarlo Giannini in the lead for "a limited run until Johnny Dorelli and Catherine Spaak are ready to open 'Promises, Promises'." 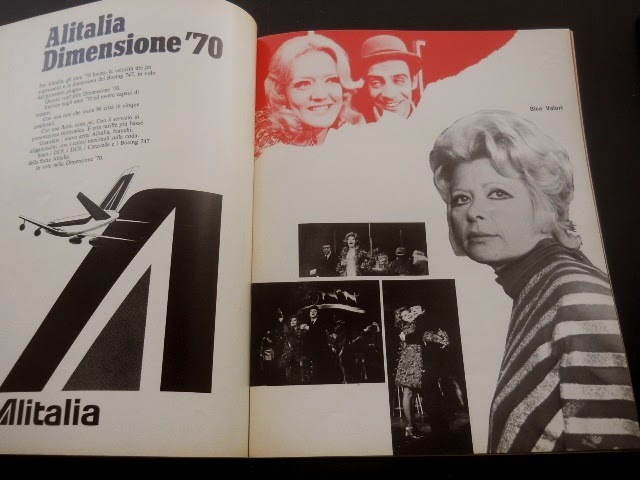 The February 11, 1970 Variety reported from Rome that Promises, Promises "opened at the Teatro Sistina with Catherine Spaak and Johnny Dorelli starring and Bice Valori as Marge." 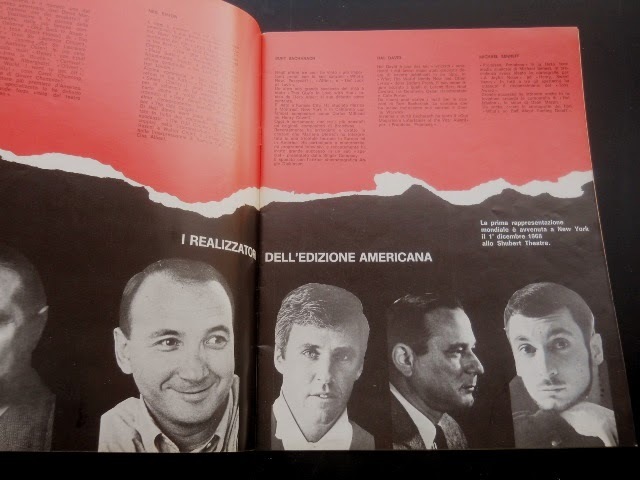 The February 25, 1970 Variety reported: "Neil Simon's 'Promises, Promises,' with Johnny Dorelli and Catherine Spaak, is a pale Italo version of the Gotham musical but locals like it and will keep it on the Teatro Sistina boards until Easter." 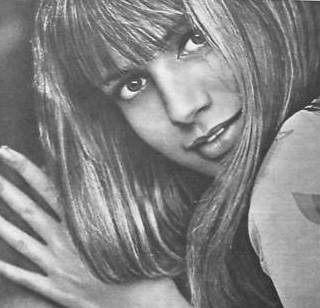 The April 22, 1970 Variety reported: "Italian version cf 'Promises, Promises,' starring Johnny Dorelli and Catherine Spaak, finished its run." 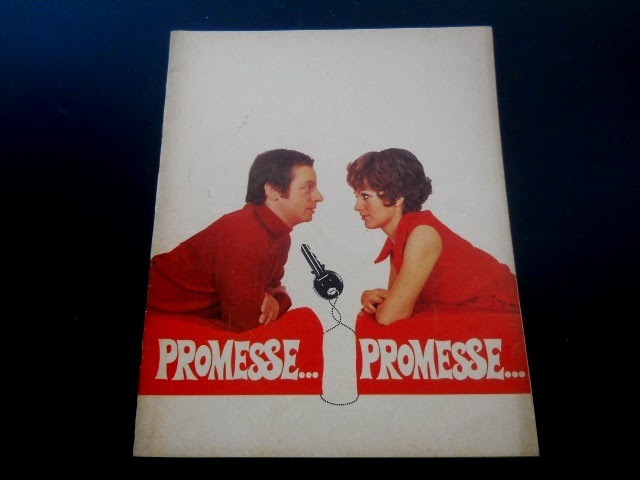 An album and a 45 rpm record were also released in conjunction with the staging of Promises, Promises. 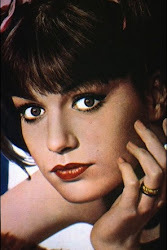 Non mi innamoro piu was apparently a hit song for Catherine and Dorelli in Italy. 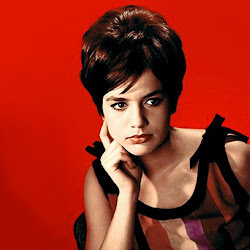 It's the Italian version of the Burt Bacharach/Hal David song, I'll Never Fall in Love Again, which they wrote for Promises, Promises in 1968. It was performed by Jerry Orbach and Jill O'Hara in the Broadway version and was nominated for a Grammy in 1969 as Song of the Year. 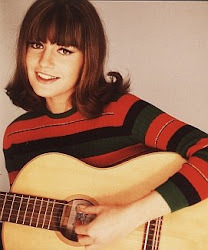 It was a hit for Bobbie Gentry in England in October of 1969 and for Dionne Warwick in the U.S. in January of 1970. Here is a clip of Catherine and Dorelli performing the song on a musical/variety show called Io, agata e tu. 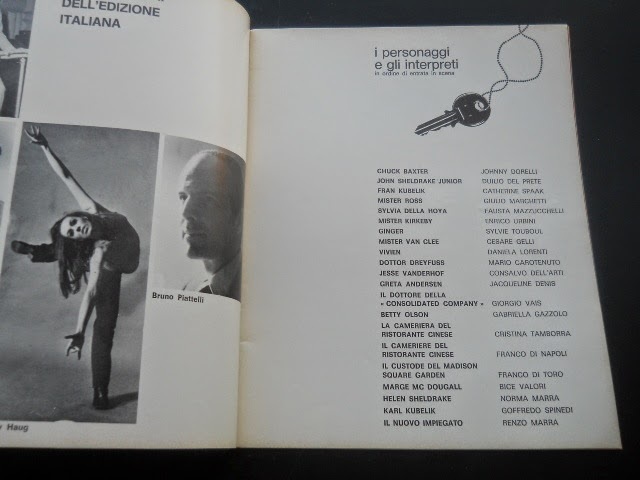 The show was broadcast on Italian TV on Saturdays in four parts. 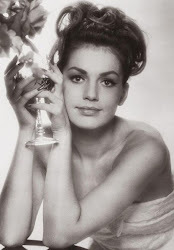 Catherine's performance was in the fourth part, broadcast on April 11, 1970. Catherine and Dorelli certainly look like they are in love. 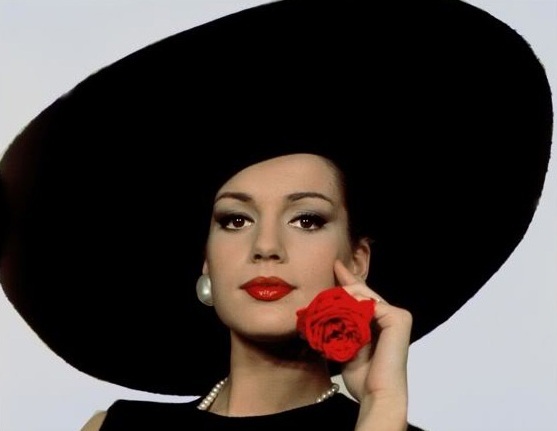 At some point during the week of July 5 - July 14, 1970, Catherine was in Spain for the San Sebastian Film Festival, where Certo, certissimo, anzi...probablile was screened on July 10 as one of the Italian entries (though it did not win any awards). 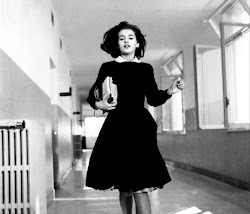 Catherine gave a press conference while there and indicated that she was prepping a film called "Goya" with Pace Rabal (one of those lost projects that never occurred). 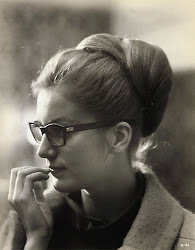 The July 22, 1970 Variety, reporting on the happenings at the San Sebastian Film Festival, noted that Catherine gave a press conference and that she was prepping a film "Goya" with Pace Rabal. 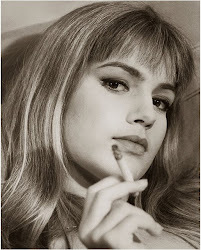 The August 5, 1970 Variety further reported that "Catherine Spaak signed to play the Duchess of Alba in 'Goya' opposite Francisco Rabal in title role." This picture of Catherine and director Marcello Fondato may be from the press conference at the festival, though I am not certain of that. On September 3, according to Variety, Catherine was among the many celebrities that attended the opening night of Hair at the 1,650-seat Sistina Theater in Rome. 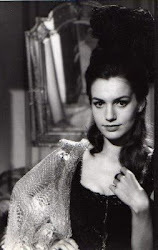 In the fall, Catherine was busy in Turin and Rome working on Il gatto a nove code. 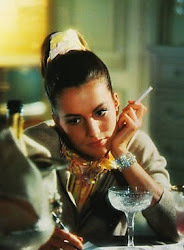 The August 12, 1970 Variety reported that Catherine would appear in "'The Cat Of Nine Tails' (despite the title it is not about violence), to start Aug. 20 in Turin, with an English soundtrack." 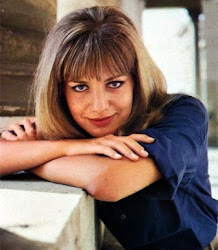 The September 16, 1970 Variety reported that Cat O'Nine Tails was "now in production in Rome with Karl Malden, James Franciscus and Catherine Spaak." 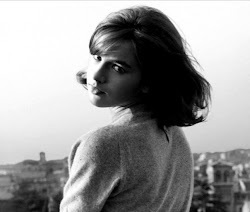 The September 30, 1970 Variety reported from Rome that "Cinzia de Carolis, the 10-year-old actress in Dario Argento's 'Cat of Nine Tails,' will be confirmed in Catholic Church this week and the entire cast, including Karl Malden...and Catherine Spaak will be present." 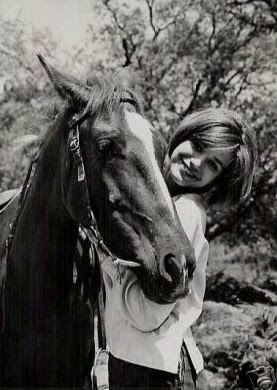 The October 14, 1970 Variety reported: "'Cat' is in production now on Italian location and has a cast headed by Karl Maiden, James Franciscus and Catherine Spaak." If further reported that production started October 1. Here is an article with pictures of Sabrina visiting Catherine on the set of Il gatt a nove code. 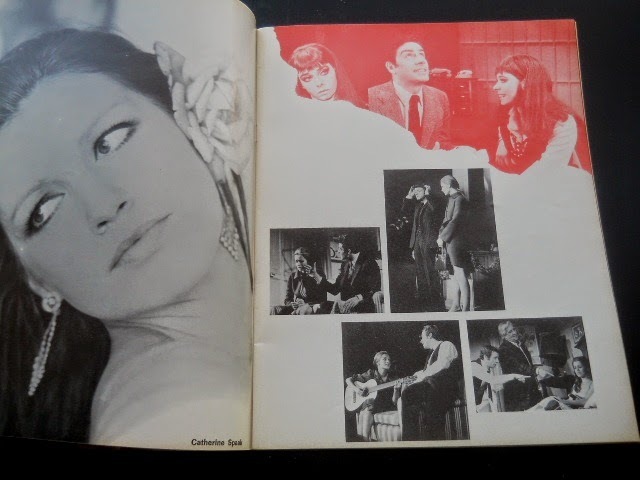 It appears that, after completing her work on Cat O'Nine Tails, Catherine finished out 1970 with additional performances of Promises, Promises with Dorelli (this time in Trieste). 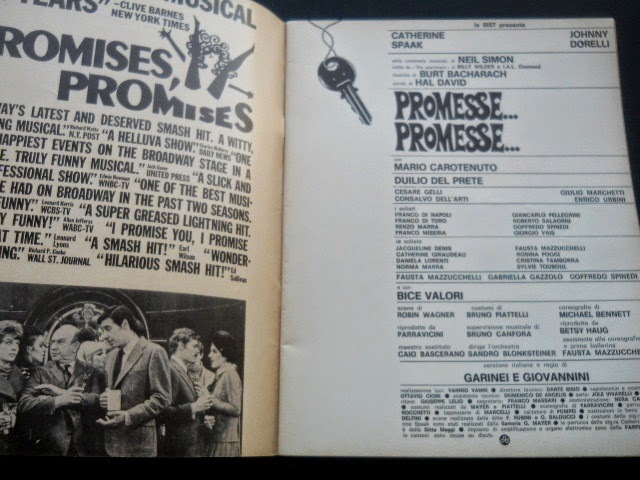 The September 2, 1970 Variety reported that the production of Promises, Promises with Catherine and Johnny Dorelli would re-open in Trieste in late October.